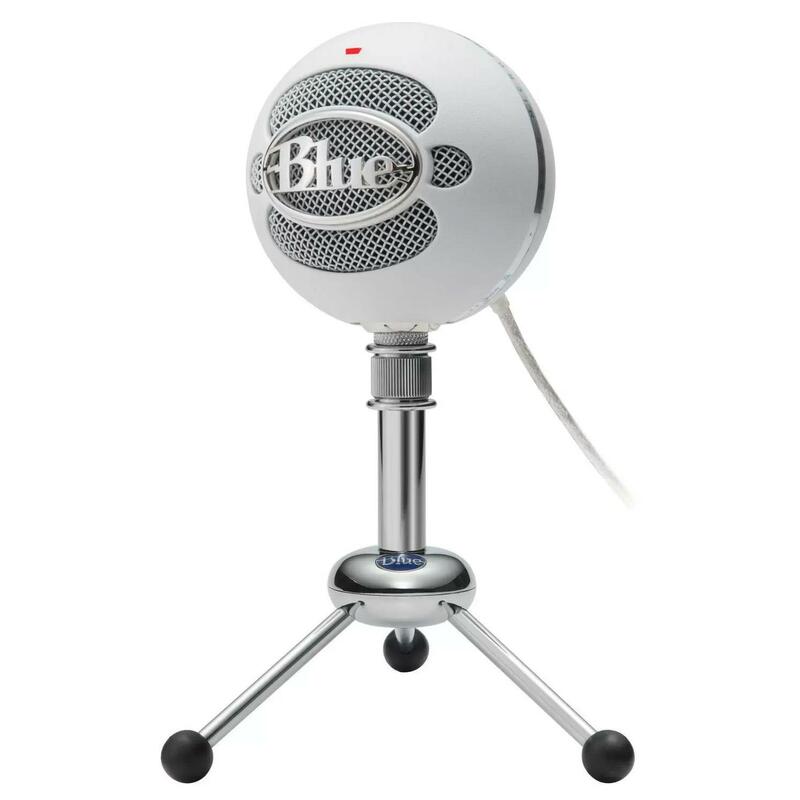 BuyDig is offering the Blue Microphones Snowball iCE USB Condenser Microphone for the best deal. Who entered this deal? It's all sorts of wrong - the price is wrong, the rebate expiration date is wrong. 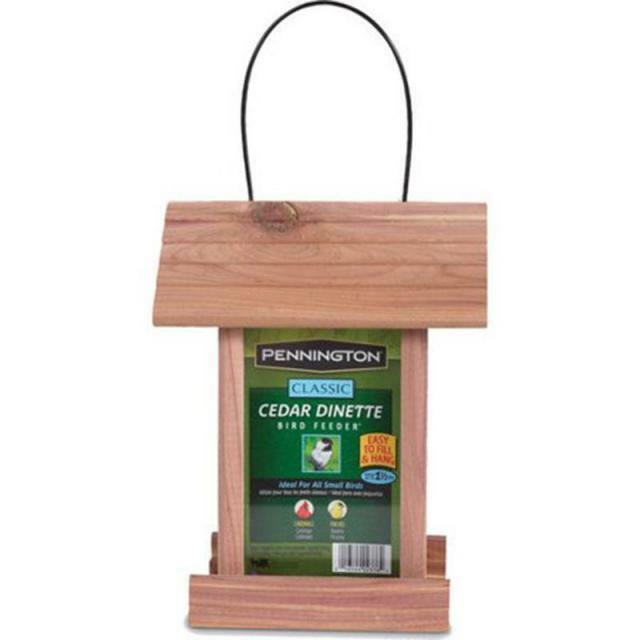 The retail price is $69.99 - not $49.99 and the rebate is valid from 6/4-6/10. Get it together Jennifer.